In 2014 we completed a new home for our archive of photographs and membership records. 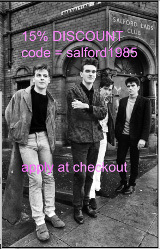 Our new project in 2015 is to create a wall of names in the archive room to acknowledge all the 22,500 young people who have been members of Salford Lads Club since 1903. 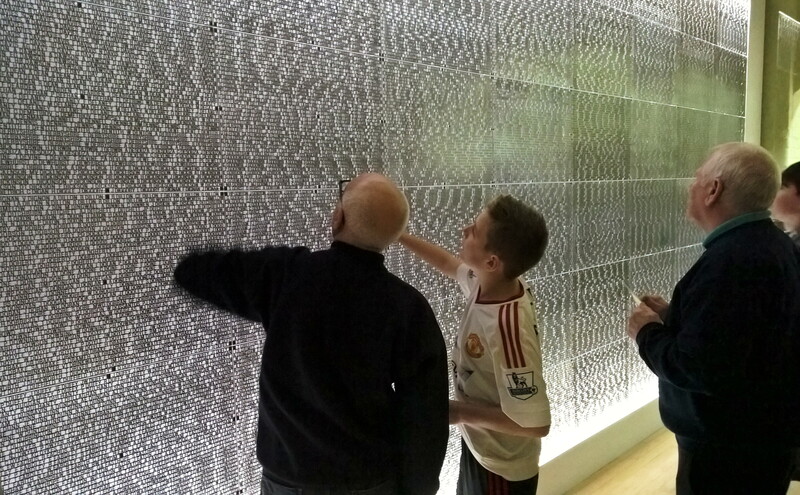 The wall will include the initial and surname of everyone who has been a member of the club. These records are already in digital form and were scanned for us in 2013 by Ancestry UK. 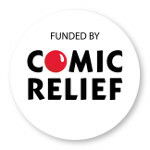 Our new project has been funded by a bequest from Eileen Groves (a member of the founding family who established the club in 1903) and former lads club member Fred Done of BETFRED. 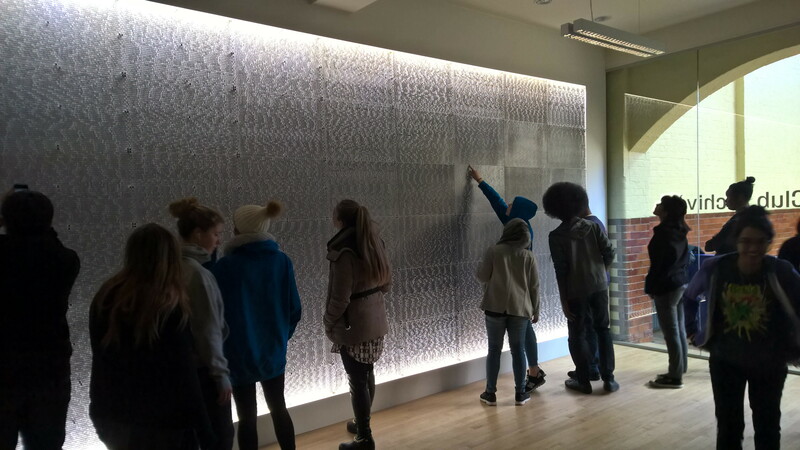 Photos show the Wall of Names artwork, designed by Why not associates, it was installed in december 2015. 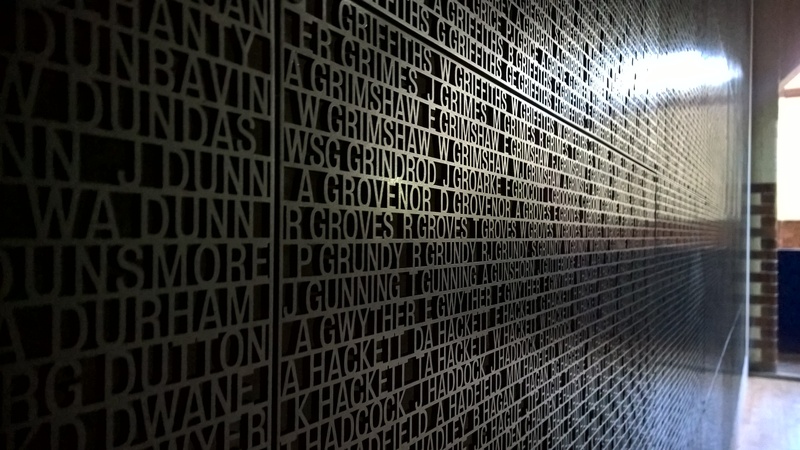 The Wall of Names is open for visitors every Saturday from 11am – 1.30. We will hold a series of open days for former members and their families in 2016. We want people to support the club by sponsoring a name on the wall.